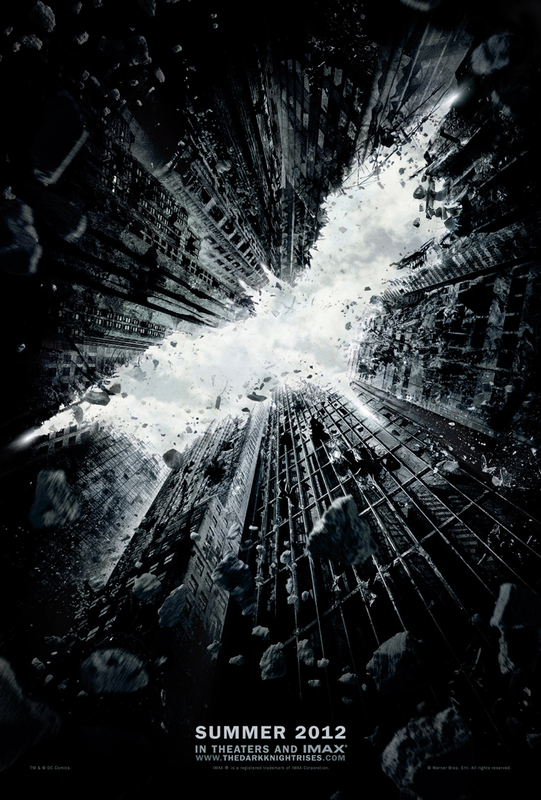 Earlier today a trailer for the upcoming Batman movie, The Dark Knight Rises, was leaked to the internet. Don’t get too excited, it was quickly taken down, but not before some lucky fans got a look at it. There are rumours of what happened in the trailer, but regardless of the reliability of the myths, we’ll all get a chance to see the trailer his Friday. It has been reported that a trailer for The Dark Knight Rises will play before the last Harry Potter film, which comes out this Friday, the 15th of July. As if you needed another reason to go see Harry Potter. However, it’s uncertain if this will be the case worldwide, but don’t worry as a little thing called the internet saves the day. The trailer will no doubt be available online either on Friday or the days following. Now on to the rumours, according to fans the trailer shows clips from the first two movies, including the scene were Bruce Wayne meets Ra’s al Ghul. A possible plot point, hinted at in the trailer, is that Wayne has quit being Batman and, though Gotham City may need him, Bruce no longer feels he can play the part. Also shown in the trailer is Bane, who is the films main antagonist. Having not seen the trailer myself, I do have my doubts, but whether or not the rumours are true I’m still excited about this movie. 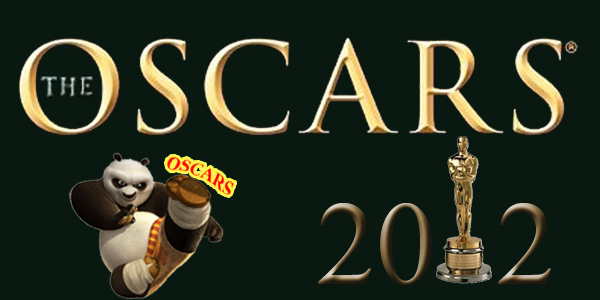 The official movie poster was also revealed (above). 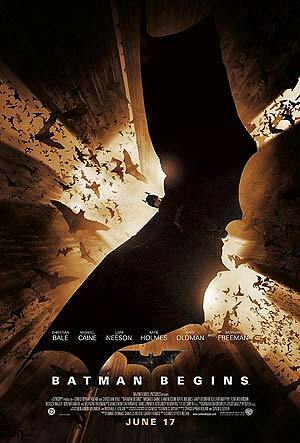 I can’t help notice that it’s very similar to the poster for Batman Begins (right). This could be a coincidence, but I think it was done on purpose. It shows the change in tone from were it started to were it ends. Great creative decision, in my opinion. What do you think? Do you like the poster? Did you see the trailer? Let me know by voting and leaving a comment below. After ten years the Harry Potter film series is coming to an end. A couple of months ago a trailer was released and now a second one has followed. This will be the last trailer we’ll see for this film, as it comes out on the 15th of July, which is just under a month away. 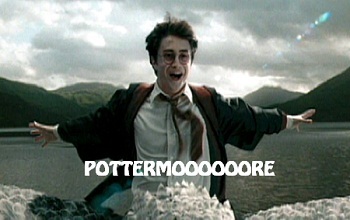 I love Harry Potter; I’ve read all the books and seen all the films. 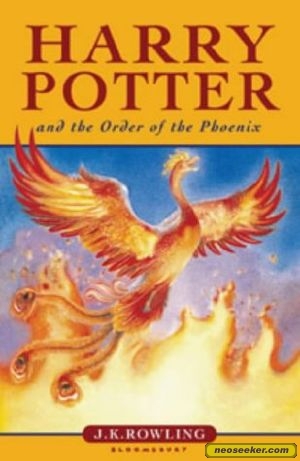 Harry Potter was the first book I ever really wanted to read, so the series is important to me and so many other fans. Finishing the last book was a bitter sweet moment, but at least the films were still going. Now that they too are coming to an end, the feeling is more bitter than sweet, but for now let’s forget about the era coming to an end and instead focus on the epic movie that we are about to receive. Personally, I felt that Harry Potter and the Deathly Hallows Part one was a bit disappointing. It had some great scenes, the Deathly Hallows story scene being my favourite, but as a whole it wasn’t as good as I’d expected. I wasn’t mad about it though, because I knew that they had gotten all of the less exciting parts out of the way in part one leaving all the best bits for part two. Judging from the trailer I was right. The trailer is fantastic. 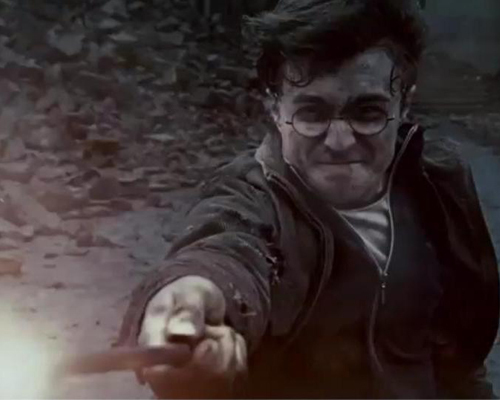 It shows some great action sequences, but one of the things that stood out most was a scene were Harry’s mother says goodbye to him before Voldemort killed her. I’m glad they’ve put this in, it gives more heart to the film, after all it’s not an action movie. At the core of the story are these families of wizards who now have to fight and maybe die to stop Voldemort, so expect some sad scenes. However, if you are into action you won’t be disappointed by the many explosions that take place in the film. Though it will be sad for fans to see the end, we can at least take comfort in the fact that the series is getting a great send off. Now go forth muggles and don’t forget to vote and comment below. Also subscribe and like this post this post, every like contributes to the fight against Voldemort. Although I thought I’d made it through the day without getting pranked, when I went to write my blog today I looked up something I’d read on ign. It was a TV show based in the world of Harry Potter, following a group of aurors that work for the Ministry of Magic. Well it turns out the show is a fake, but they put so much work into it that I’m awarding it prank of the year. You may not agree with me yet, but wait until you watch the trailer they made. It’s very good. Unfortunately, I didn’t see the trailer until after I’d found out that it was a hoax, so I can’t say for sure whether it’s really convincing or not. 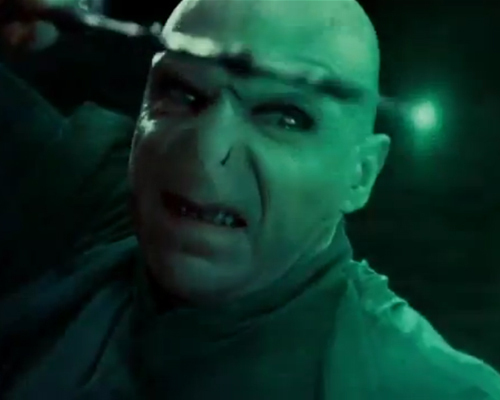 The trailer shows an auror at the start of his career, being interviewed by his boss and chasing down a criminal. I’m a huge Harry Potter fan and I have to say I like the idea. I definitely would have watched it and I think I’d have liked it too. Apparently this isn’t the first time ign has pulled an April Fools prank; they’ve done it a few times including making a fake live action Zelda trailer. I’m actually really excited about April Fools Day next year now, I can’t wait to see what prank they pull then. What do you think? Would you like to see this show get made? Did you get fooled by ign? Let me know by voting and leaving a comment below. Don’t forget to subscribe. 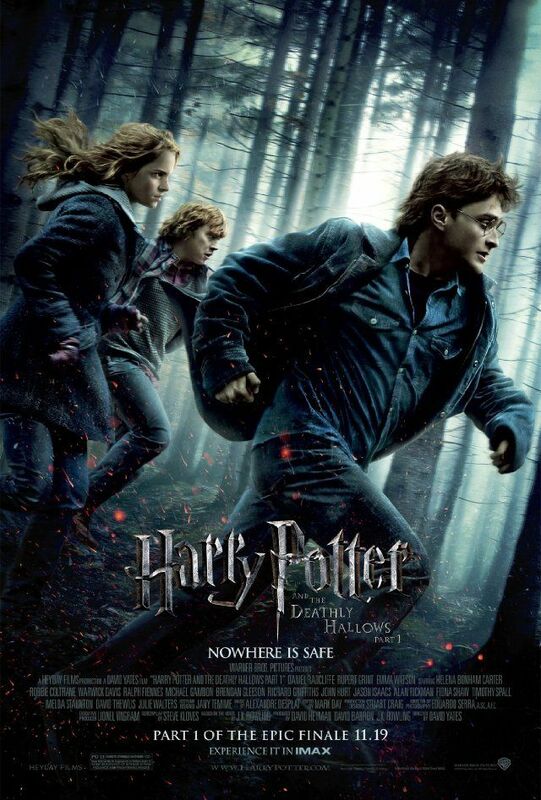 Harry Potter and the Deathly Hallows is the final book in the series and recently the movie was release, well the first part was anyway. The second part comes out on the 15th of July. The second will be released both in 2D and 3D, unlike the first part which was only 2D. As a fan of the books it’s only natural that I had expectations of how good the film would be, unfortunately the movie did not meet these expectations. Since one book is being split into two movies you’d think that it wouldn’t feel rushed, yet somehow it did. Actually this may sound impossible, but even though it seemed rushed it was also really boring at times. A possible reason for that was the dull, depressing tone of the film, with almost all of the comic relief being removed early on. Sorry casual movie goers, this movie isn’t for you. There is no time wasted on catching up the viewers who had any contact with the Harry Potter world since the last film was in cinemas. In fact there is a lot of stuff that you probably won’t understand unless you’ve read the books, don’t worry though, if you can ignore all of the characters you don’t know, which most people can, then you’ll be able to follow the story. Just want to make myself clear, I’m not saying that it was a completely horrible film, no it just did not meet the high expectations that were set by the book. I do recommend seeing it if you’re a fan of the series, as I strongly belief that the second one will be better. They left so much of the good stuff for part two and with a bit of luck they won’t mess it up. Comment and vote below, whether or not you agree with me I would love to hear your opinions. Harry Potter, Twilight, True Blood, Percy Jackson and many others, all started as books. A long before the cinema goer cared what happened to Bella Swan she was ink on a page, ink that captivated readers, and Harry Potter originally fought the Dark Lord in the imaginations of readers. 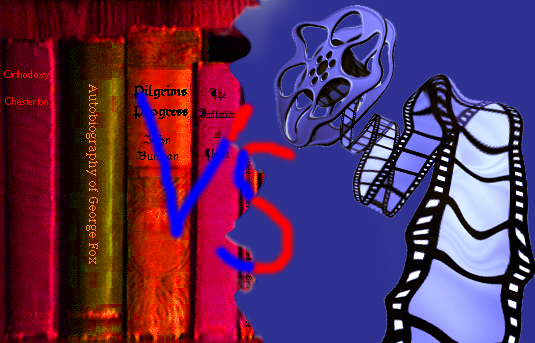 As a fan of books, movies and TV shows, it’s hard for me to say which is better. When it comes to judging between movies and shows that started as books it’s sometimes better just to take them as entirely different entity’s that just share some names and maybe a title, because a lot of the time so much of the story has changed that there is hardly a resemblance. By listening to people talk about this, I’ve learned that a fool will always say the book is better (even if they haven’t seen it). No offence intended, sometimes the book is better but it’s not always. I like the True Blood TV series better than the books. I may change my mind but at the moment that’s how I feel, Harry Potter books will always be better than the movies, Twilight movies aren’t good but the books are, and I’ve never read Percy Jackson but I love the movie. One downside to books is that they take so long to read (for me at least). A movie goes on for a set amount of time and if you sit there facing the screen for that long then you’re done. On the other hand, movies are limited in a way the books are not, special effects can only do so much. Another thing I like about books is the thought that a character has a million faces; everyone pictures them just a little bit differently. I’m not trying to make an overall judgement, but I want to know which you prefer. Everyone has a preference. Do you curl up with a book, or relax with a movie/TV show. On the 19th of November the end begins. No it’s not another conspiracy theory, it’s the date part one of the final Harry Potter film comes out. Harry Potter and the Deathly Hallows was one of the best books in the series and it looks like it’s going to be one of the best movies too. The trailer looks amazing. The franchise has gotten darker and darker as the movies went on. Now in its darkest days the wizard world has to fight against the Dark Lord Voldemort and by the looks of it they don’t stand a chance. 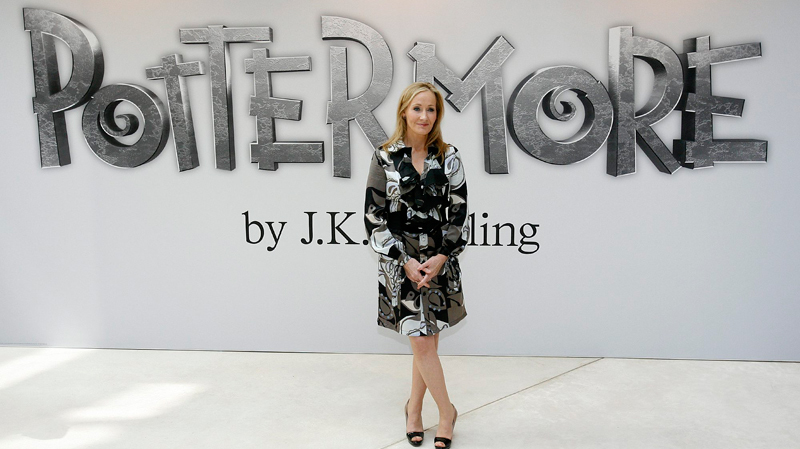 If you’ve read the books then you already know who makes it to the end and who doesn’t, but for those that haven’t read the books be warned J.K. Rowling isn’t shy about brutally killing her characters. The special effects in the film look great. Unfortunately while filming, stunt man David Holmes injured his spine. Initially Holmes hoped to return to work but it was later reported that he is paralyzed and is now confined to a wheelchair. The first part will be released in 2D and IMAX, the second part is coming out in 2D, 3D and IMAX. The films will end the series with a bang, but don’t forget you may need tissues as not all your favourite characters will make it to the end, which is why I was disappointed to see the return of a certain character, that I thought had been long forgotten by the makers of the films, in the trailer.